All People’s Congress party leader Nason Msoni has warned against poisoning the already highly polarized political environment by pursuing opposition leaders. 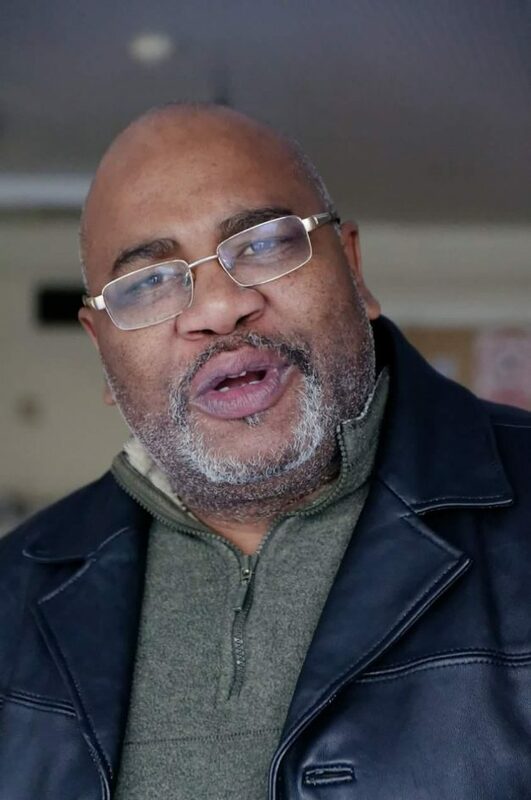 Msoni says opposition politics are a right enshrined in the country’s supreme law and that any attempt to suffocate opposition political parties was unconstitutional and an impeachable offence. “Political amateurs should desist from further poisoning the already highly polarized environment with politics of impunity by pursuing and encouraging vindictiveness against opposition leaders,” Msoni said in a statement. And Msoni says Ministers should use their time on discharging the responsibilities for which they are hired to as opposed to using their valuable time engaging in partisan politics. “it is our expectation that Ministers should instead concentrate on executing and discharging their government responsibilities for which they’re hired to do whilst drawing a monthly salary paid by taxpayers. “We take great exception and offence for a government Minister to be using valuable government time and resources to engage himself or herself into reckless partisan talk and politicking using paid government time and resources to be attacking Opposition Political leaders,” he said. He added: “we think this is insolence and indiscipline of the highest order and it is our expectation that the appointing authority will take stork of this unbecoming behavior of an errant and misguided Minister. The statement comes in the wake of threats of arrest to opposition UPND president Hakainde Hichilema who has been accused of inciting citizens to raise against elected government with his claims that ZAFFICO has been sold to some Chinese. Further, ministers Dora Siliya, Bowman Lusambo and Makebi Zulu have challenged the UPND leader to prove his assertions or resign as party president saying if he proves that ZAFFICO has been sold to the Chinese they will resign as Ministers. You are a frustrated man.leave PF and ECL alone. What about those in pf who peddle falsehood that hh sold mines without offering any evidence must also be reported to the police so they can be arrested. They are many in pf have appeared on public and social media accusing HH to have sold mines. The UPND team must look for hard evidence on pf leadership where they have appeared on media accusing HH without proof, when pf acts UPND must also act. These pf goons need titi for tati. Give them an ultimatum to substantiate their claims otherwise sue them.